Not every kit builder is made alike. 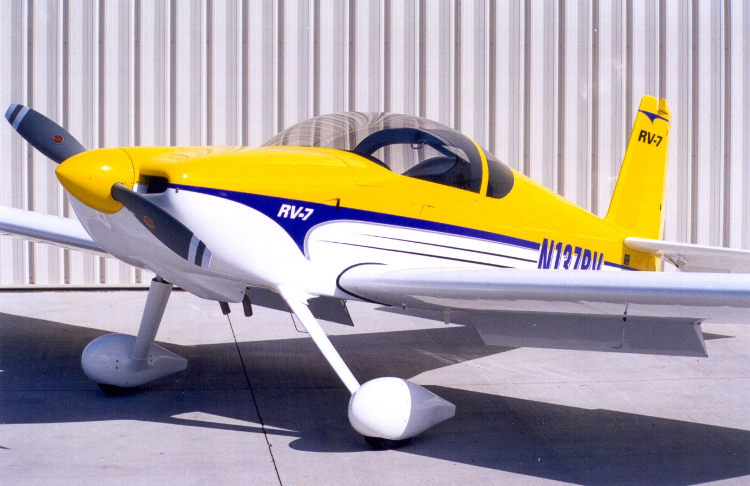 When choosing a kit builder for your aircraft, get references from friends and colleagues. It can be difficult to spot a new kit builder from an established company. Has the kit company tested their kit planes against their computer models, or are they just relying on the math? Connect with other kit plane enthusiasts and find out which models they recommend and rely on. You’ll probably get what you pay for. Like many markets, kit building is a competitive one, and as a general rule there may not be much price difference in comparable models due to so many companies operating on similar margins. Any big price differences should have to do with materials used, the aircraft grade, and pre-fab versus raw materials. Ensure you are making an apples to apples comparison when it comes to price. It’s all about your workspace. Do you have a workspace that’s big enough to accommodate your kit as its put together? Also, ensure that your workspace has the tools that you require to complete the build. Putting a kit plane together may sound fun and easy, but for new kit plane builders, there will be a steep learning curve. Be prepared to make some mistakes – and have the tools you need on hand to correct it. Watch out for modifications. Physics has rules. Making modifications to your aircraft that haven’t been approved by the kit manufacturer can be hazardous, not just to the kit itself, but to you personally. Remember that every time you go up in the air, you face potential personal danger. That danger increases if you are making modifications that haven’t been tested or approved by the kit manufacturer. Great aircraft aren’t necessarily made from great kits. When it comes to kits, there can be a big difference in how difficult it is to put together one kit over another. With hundreds of designs to choose from, doing your research before you buy a kit is important, as is knowing your own skills and limits. Just because you enjoyed looking at or flying in an aircraft made from a kit doesn’t mean that kit matches your skill level.